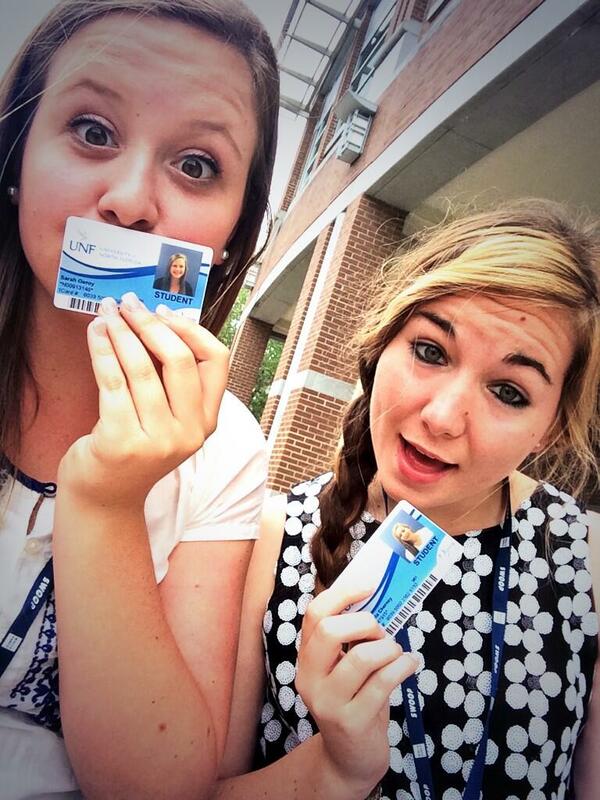 So you’re all signed up for orientation. Now what? Don’t worry, we are here to help. Orientation is a two-day crash course on everything that you will need to know before your first day of classes (and of course where you sign up for those classes). We are here to get you prepared for those two days. Photo taken from @haleyo22 instagram. 1. 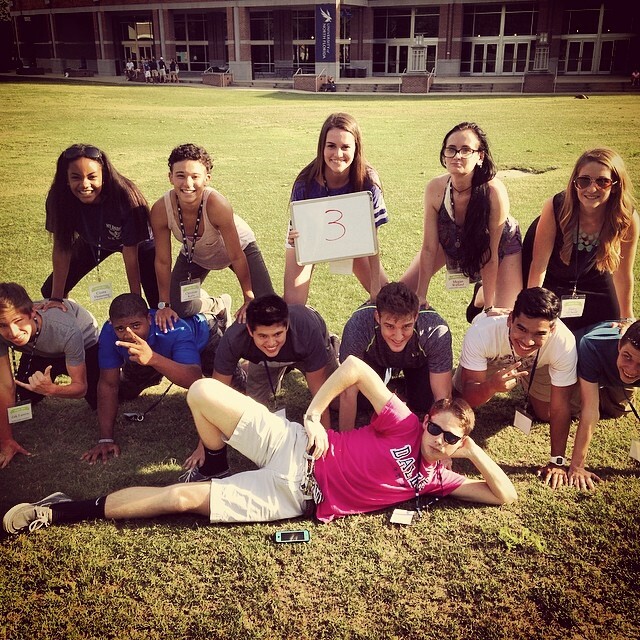 Get to know the fellow baby osprey in your group and your orientation leader. Everyone you meet is in the same boat and they don’t know anyone either. Strike up a conversation, trust me, you’re going to make friends by the end of the two days regardless. Don’t be afraid to ask your orientation leader anything and everything – we like feeling needed. 2. Embrace the scenery. You’re going to be attending a university that’s on a nature preserve. It has its perks, like being able to rent out kayaks for free and take them out on the lake between classes. Enjoy it from day one. 3. Channel your #FreshmanFashionista. On the first day they will take you to Auxiliary Services to get your photo taken for your Osprey 1Card. Your Osprey 1Card will be your ticket into the Student Wellness Complex, sporting events, the Clubhouse, and so much more for completely free. Reblogged this on E. Faith Hershey.